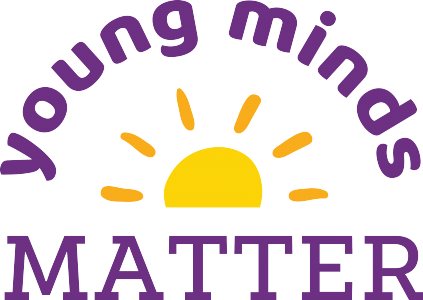 1 in 5 youth experience a mental health challenge. Only 20% of youth who need help, receive the care the require. Currently if a young person is suffering with a mental illness in Simcoe Muskoka, they can’t get the comprehensive care they need in this region. The need is now for child & youth mental health services, Royal Victoria Regional Health Centre is committed to bringing a Child and Youth Mental Health Inpatient Unit to Barrie, as well as outpatient services & crisis support. 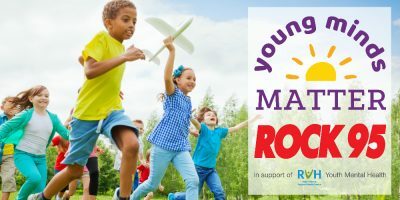 Rock 95 is proud to support RVH as they work towards their goal of $3 million with our Young Minds Matter campaign to bring mental health services to children and youth in this region.